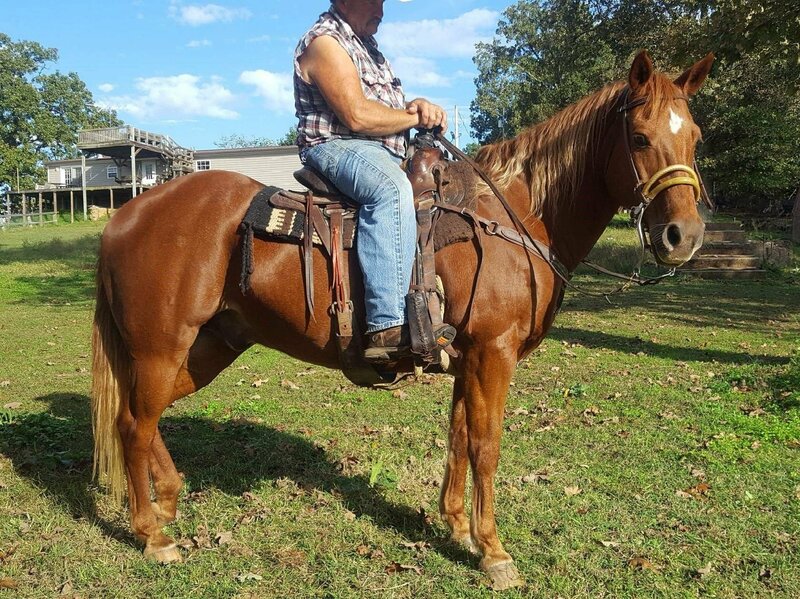 This is a nice broke horse. He neck reins, stops, backs and loads and hauls nice. Diamond is a go getter, he likes to move and can walk really fast. NOT FOR BEGINNERS. Stands 14.1 hands.